Plano Elite Series has a patented solution for almost every type of fishing. Whether it's jigs, spinnerbaits, buzzbaits or crankbaits, Plano has a better way to keep them organized. 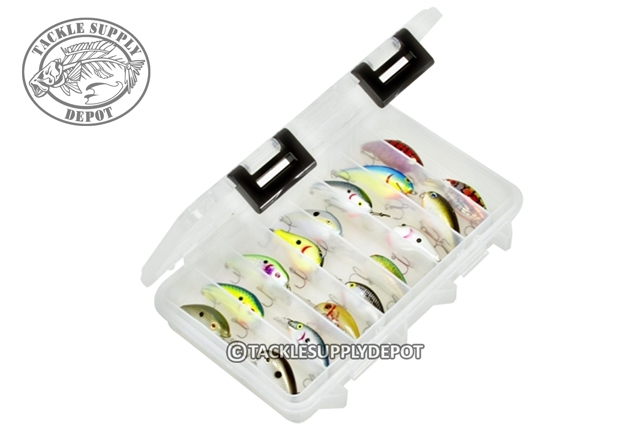 The 3607 Series Medium Crankbait Organizer is ideal for storage most crankbaits on the market in a compact space which fits with ease in tackle bags with the 3600 footprint and boat compartments alike. Secure up to 16 medium crankbaits with Plano's patented V Groove trays which keep hooks tucked away for tangle free storage.